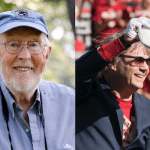 This year’s recipients of honorary degrees from UW–Madison are both rock stars — one literally, the other in microbiology. 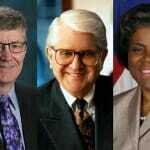 The honorees are Steve Miller, a Rock and Roll Hall of Fame inductee, and Thomas Brock, who helped usher in modern molecular biology. 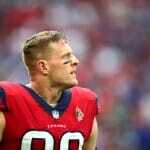 Watt, who attended the University of Wisconsin–Madison from 2008-10 and played for the Badgers, will share his approach to life with graduates on May 11. “I can’t wait to get back to Camp Randall,” he said. 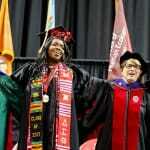 Mortarboards festooned in floral finery, families taking a gazillion snapshots, and many, many hugs - these were just a few of the sights during Sunday's commencement ceremony. 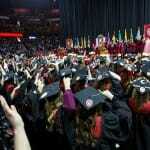 About 1,300 undergraduates, graduate students and professional students participated in the ceremony. Thousands more cheered them on, for a total crowd size, including graduates, of 7,999. 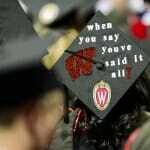 The University of Wisconsin–Madison will award degrees to about 3,320 undergraduate, graduate and professional students this semester, with just over 1,000 of them expected to take part in winter commencement. 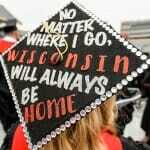 This Sunday, thousands of winter graduates will earn degrees from UW–Madison. Each has an impressive story to tell. Here are just a few of the remarkable tales behind the names you’ll hear at the Kohl Center. 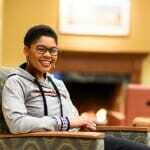 Jamie Dawson, a seasoned spoken word artist and member of the First Wave program, has been chosen as the student speaker for winter commencement. 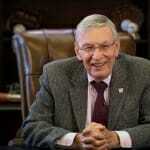 Selig is no stranger to campus. He earned a bachelor’s degree in American institutions (political science and American history combined) in 1956 and is one of the university’s most involved and supportive alumni. 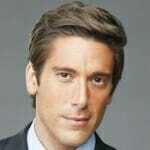 During his remarks, keynote speaker David Muir briefly went live on Instagram with a crowd shot on his phone. The audience roared. 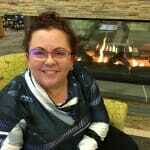 “That’s the sound of Badgers about to change the world,” Muir said. 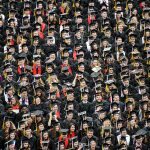 From elaborately decorated mortarboards to beaming graduates, commencement weekend is full of camera-ready moments. 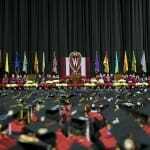 “Graduates, if we have done our job right, we’ve expanded your skills and prepared you for successful work in your field – and I hope we’ve also expanded your perspectives,” Chancellor Rebecca Blank told graduates. The forecast calls for cool weather with a chance of rain - here's important information on how to prepare. The Facebook group UW Memes for Milk-Chugging Teens has become a rapid-fire broadcaster of all manner of campus humor and its founder, Shane Linden, has become Internet famous. Through research, advocacy, community service and humor, these eight members of the Class of 2018 illustrate the impact Badgers can have on the world around them. 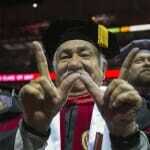 Honorary doctorates recognize individuals with careers of extraordinary accomplishment, with sustained and uncommonly meritorious activity reflecting UW–Madison values. Muir is known as a tough and principled reporter whose exclusive interviews generate global headlines — a “Gen X Walter Cronkite,” as Vanity Fair magazine put it. 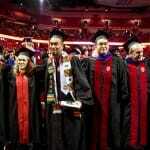 More than 8,000 gathered at the Kohl Center to celebrate with the graduates. 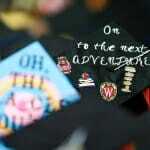 Adam Horowitz and Edward Kitsis, top Hollywood writers and producers and graduates of UW–Madison, delivered the 2017 winter commencement address.